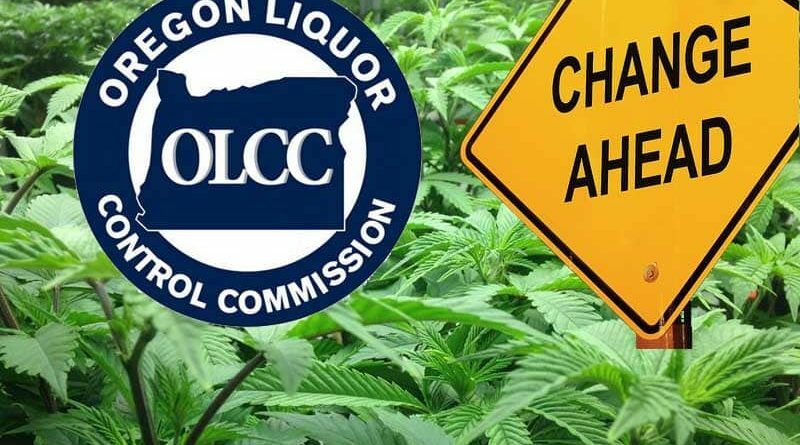 In their latest administrative moves, the Oregon Liquor Control Commission (OLCC) has decided to revoke the license for a wholesaler and also reduce the limits a medical patient can purchase in a single day from recreational cannabis stores in the state. The OLCC took the unusual step on August 23, 2018 to pull the license of a cannabis wholesaler, Black Market Distribution, LLC. The company was cited for 10 violations and OLCC staff had recommended a 99 day suspension or pay a fine of over $16,000, but the commission decided that their violations warranted the ultimate penalty, license revocation. They also made the rule change to reduce the amount of cannabis a medical marijuana patient under the Oregon Medical Marijuana Program (OMMP) can purchase on a single day from 24 ounces to a single ounce, citing diversion as their reason. The new rule takes effect today, August 24, 2018. Read the full statement from the OLCC here.